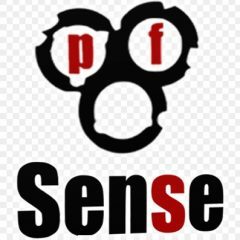 Just when I thought all of my dynamic routing dreams would come true… OSPF and pfSense fail me (somewhat). Read more! 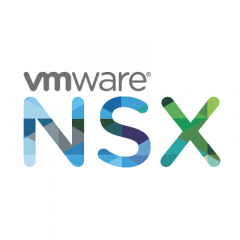 NSX 6.4.1 is here w/ vSphere 6.7 support and more! 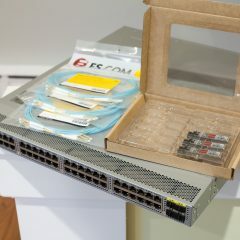 Adding a Cisco Nexus 3K to my lab is exciting, but check this article out so you understand caveats upgrading firmware! Want to fully remove NSX from your vSphere environment but your NSX Manager is no longer registered/responding? Check this article out! Come check out the new context-aware (Layer 7) filtering in NSX 6.4! Rack, stack, and a little bit of a tour! 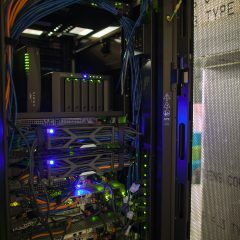 Today was productive – Dell R510 and APC Smart-UPS 3000XL both racked, cabled, configured, and tested! Lab/rack tour included!